2 Minute timer was my first app. It is a very simple timer app which aims to work with a minimum of fuss. 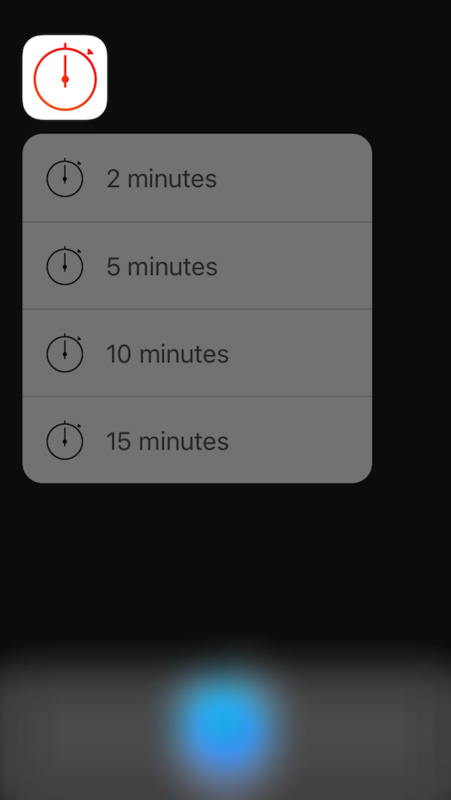 You can now start a timer and pick the timer length on new devices using force touch.